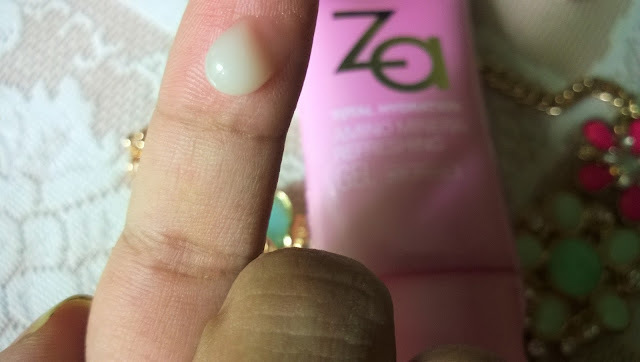 I have oily combination skin and really do not like very greasy or oily products on skin. However, during night, I want something emollient to rejuvenate my skin while I sleep. I have heard about skin care products containing Vitamin E, C or A. However today I will be talking about a product that contains Vitamin B and it is the Za Total Hydration Amino Mineral Refreshing Gel. Moisture charge in just 10 seconds! Amino mineral complex instantly rebalances your skin condition and restores with moisturization. 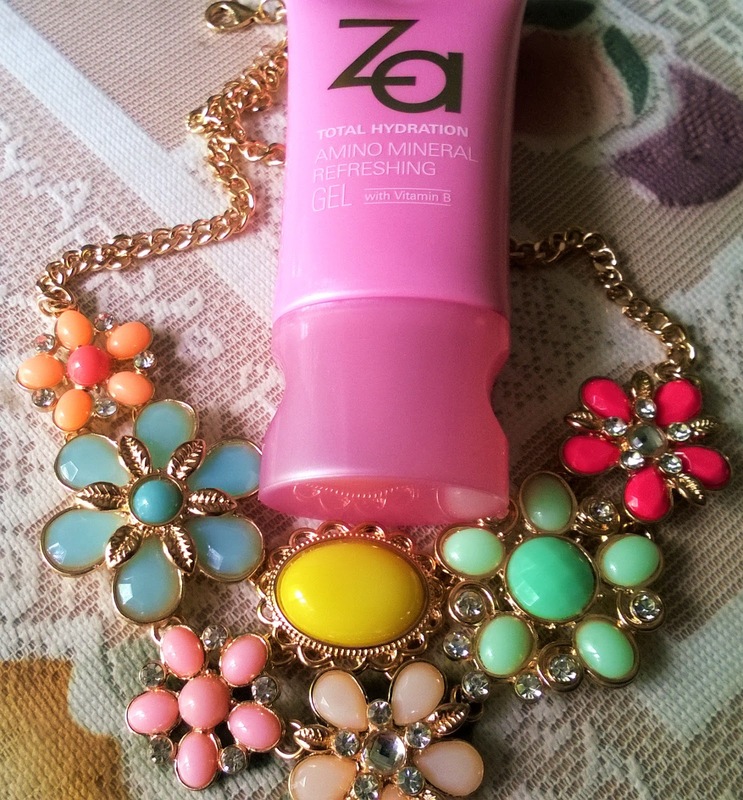 It is refreshing and leaves no sticikness after usage. 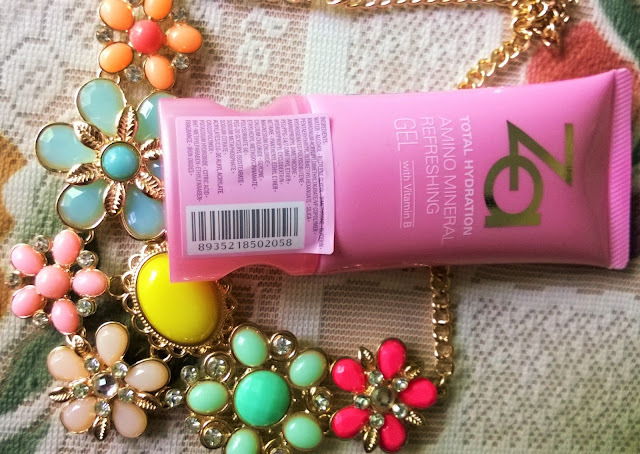 Packaging: Za Total Hydration Amino Mineral Refreshing Gel comes in a baby pink tube with Gold and white font. It has a twist open cap and a small nozzle. Product: The gel is very thick and creamy in texture with a soothing fragrance. My Experience: Za Total Hydration Amino Mineral Refreshing Gel has Vitamin B and Amino Mineral Complex that makes the skin rejuvenated. 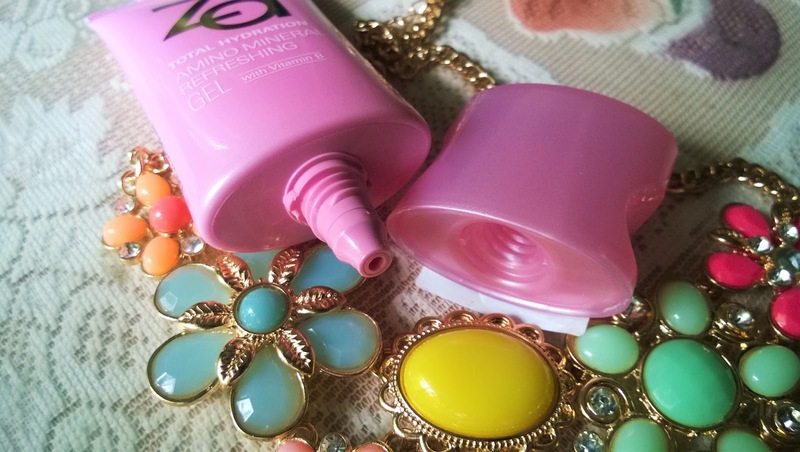 The thick gel takes some time to get absorbed in the skin creating a moistened layer on top. However soon it gets absorbed and gives a very soft feel to the skin. The skin becomes enriched, nourished and really soft. 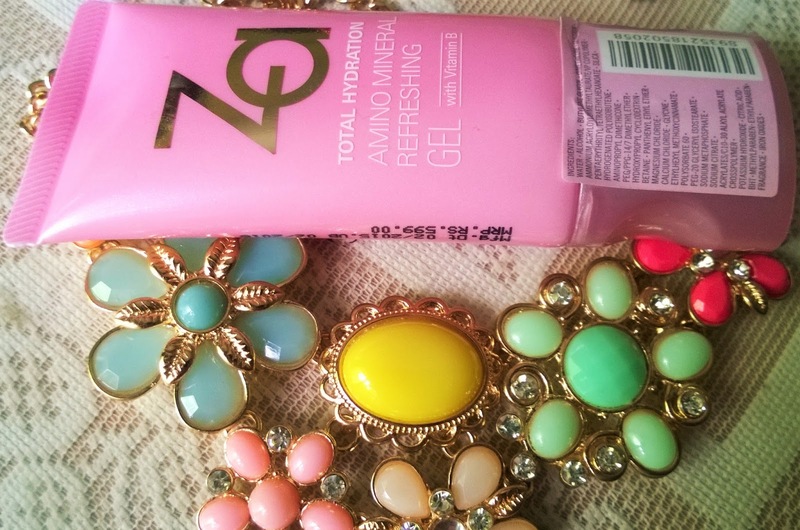 I am using the Za Total Hydration Amino Mineral Refreshing Gel every night before going to sleep and I can see the lovely pinkish glow the next morning. The skin has become baby soft. 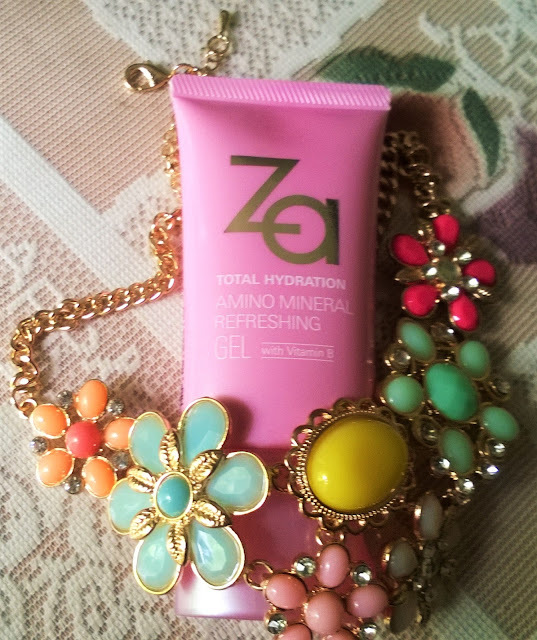 Za Total Hydration Amino Mineral Refreshing Gel has a very pretty packaging and is easy to carry around. Although I do not use it i the day time, I feel it would be a great product for those who spend a lot of time inside A/C rooms. 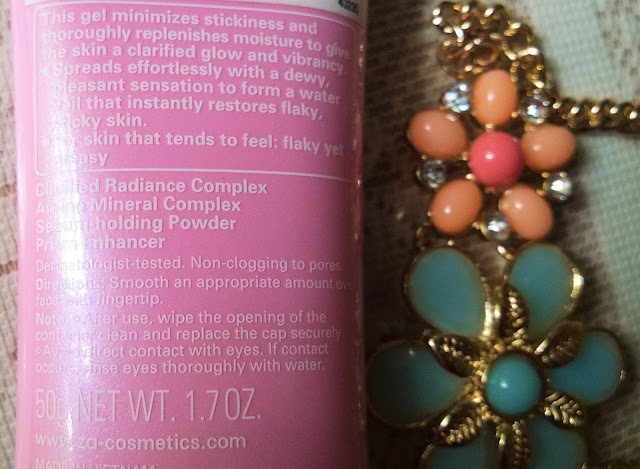 It keeps the skin hydrated for very long time and you can always carry it in your purse and if your skin gets dry just reapply. It gives a very soft and smooth feel. It is very good for combination skin as it can cover dry areas by hydrating as well as oily areas by smoothing. I am thinking of using it as a primer as well. Za Total Hydration Amino Mineral Refreshing Gel is a very good product, specially if you have combination skin like mine. 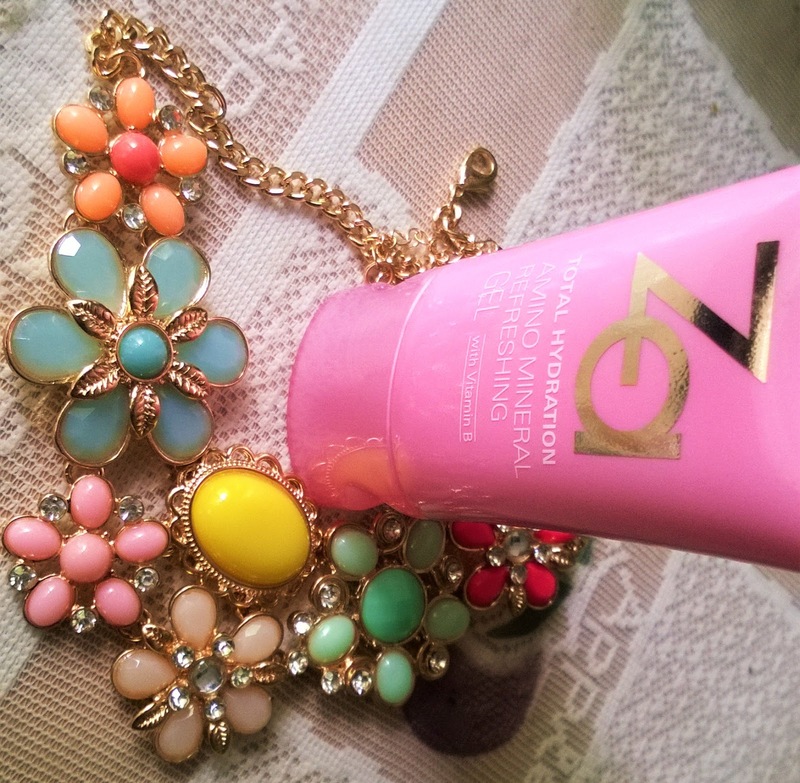 I like the way it creates a smooth veil on the skin, leaving it soft and glowing. I strongly recommend this product to those who stays for long hours in AC.